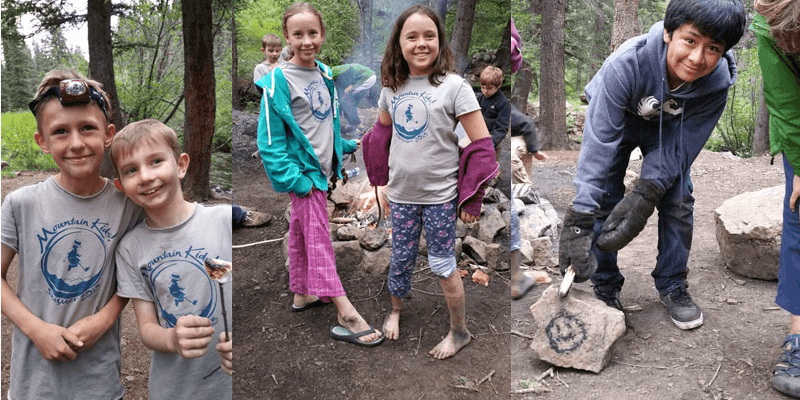 Scholarship Fund - Leave No Child Inside | Mountain Kids! We believe all children have a right to play in, learn from and love nature. We want to reach all children, regardless of their ability to pay. To apply for Financial Aid download and submit the following application. Please, consider making a donation to our Scholarship Fund. Mountain Kids! will match every dollar donated.